6.95 Acres with +-350 Ft along Belize River 4.5 Miles to Belmopan City! 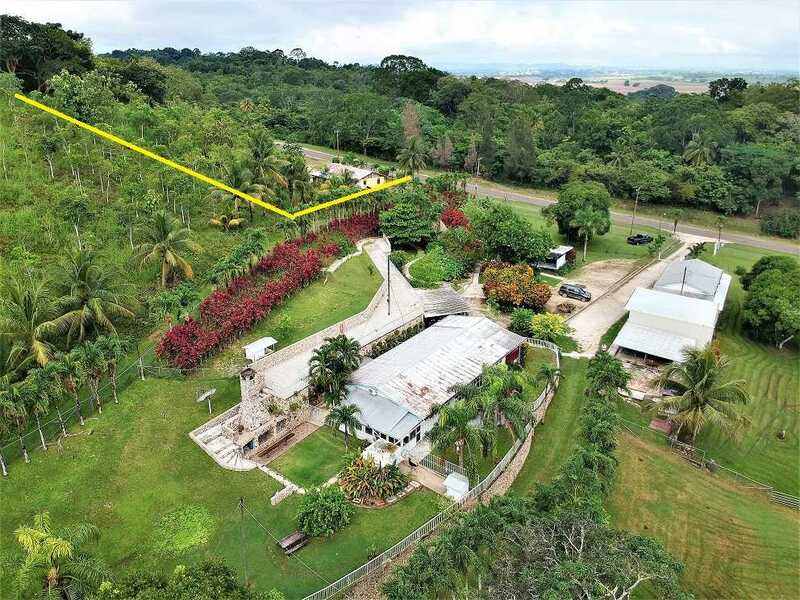 Indeed a great property consisting of 6.95 Acre property with approximately 350 feet along the beautiful and historic Belize River in the Banana Bank area in Mount Pleasant Registration Section! 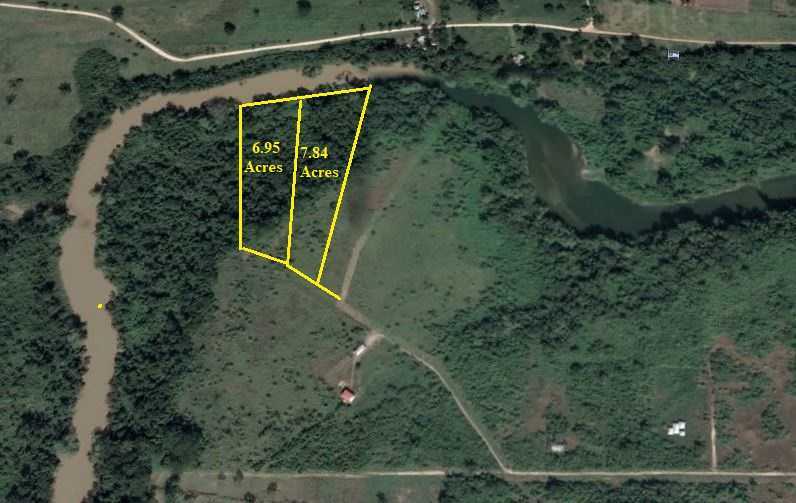 There are two adjoining lots available which is this 6.95 acre property and also a 7.849 Acres with approximately 320 feet along the Belize River. 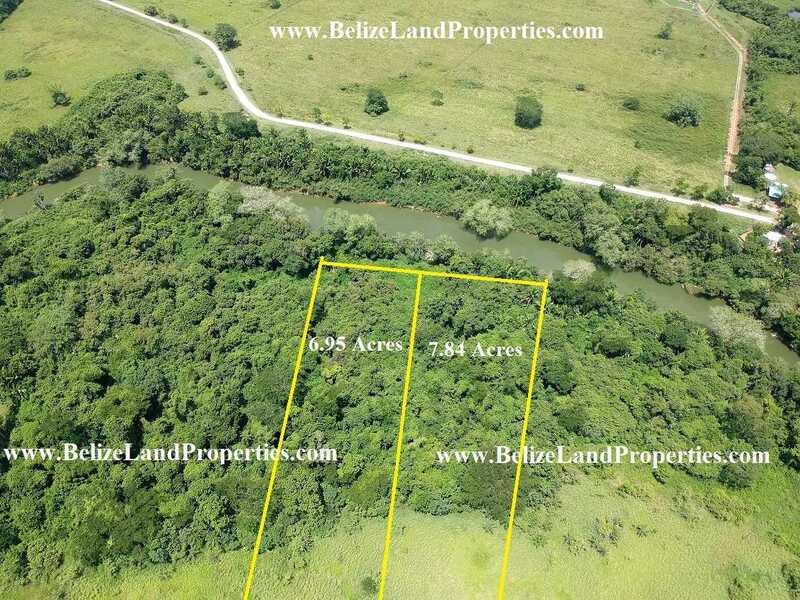 Each lot is for sale at $75,000USD each plus closing fees or can be bought together the combined acreage of 14.78 Acres with an approximate total 670 feet of Belize River frontage! << CY83: 5.01 Acres with Hilltop in Belmopan City Limits! Belmopan Land For sale! Real Estate in Belmopan!